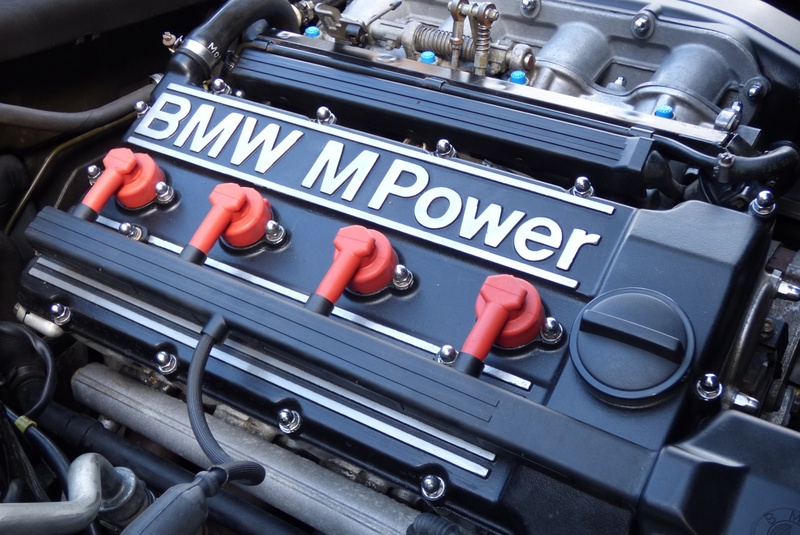 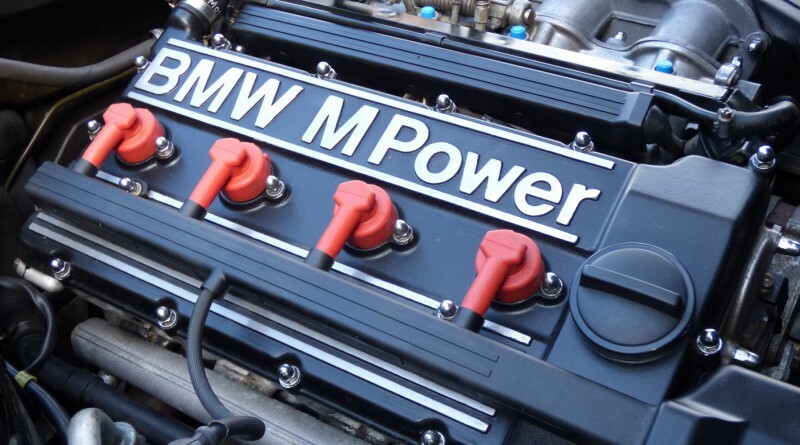 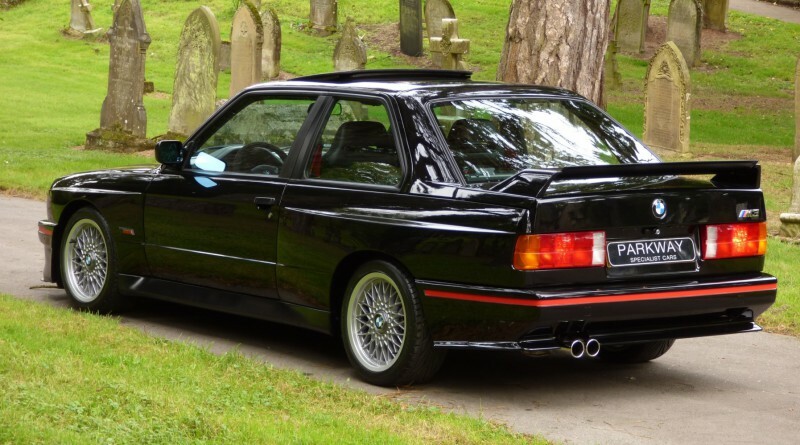 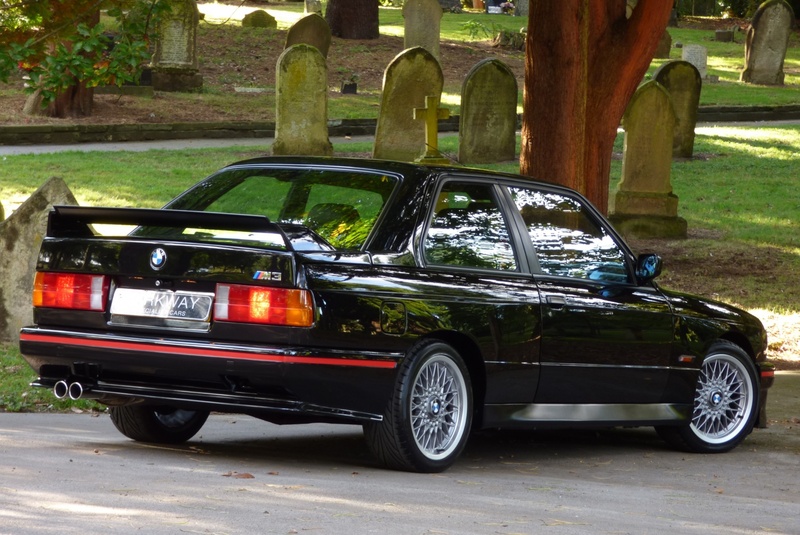 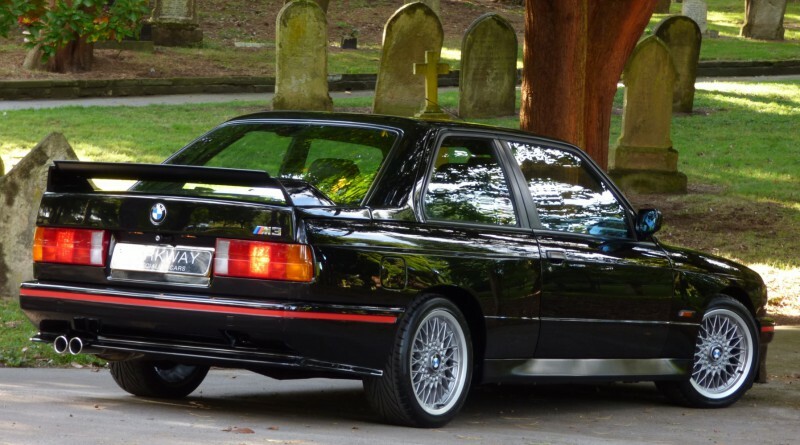 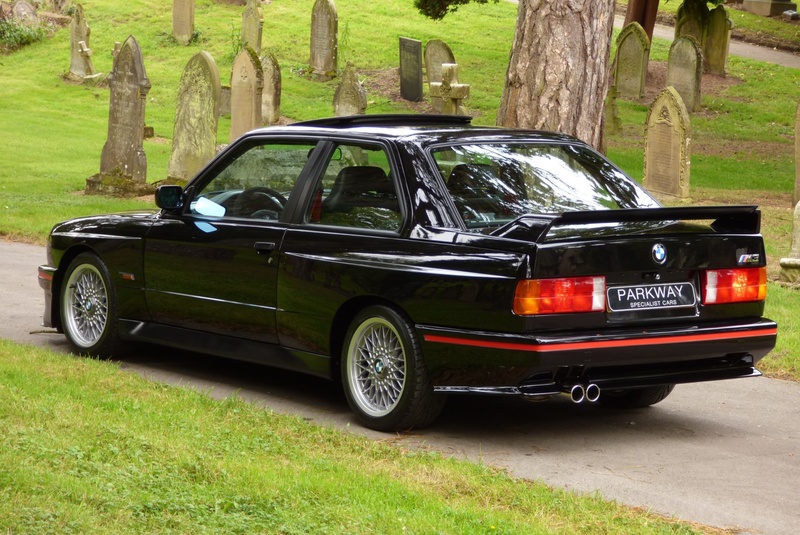 You are viewing an extremely rare 1990 BMW E30 M3 Sport Evolution currently listed for sale by Parkway Specialist Cars located in the United Kingdom. 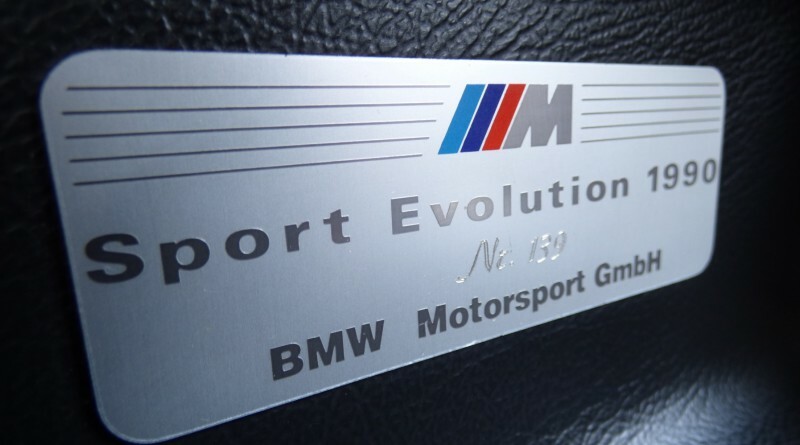 This example is one of 600 factory produced Evolution Sport models also know as the EVO III. 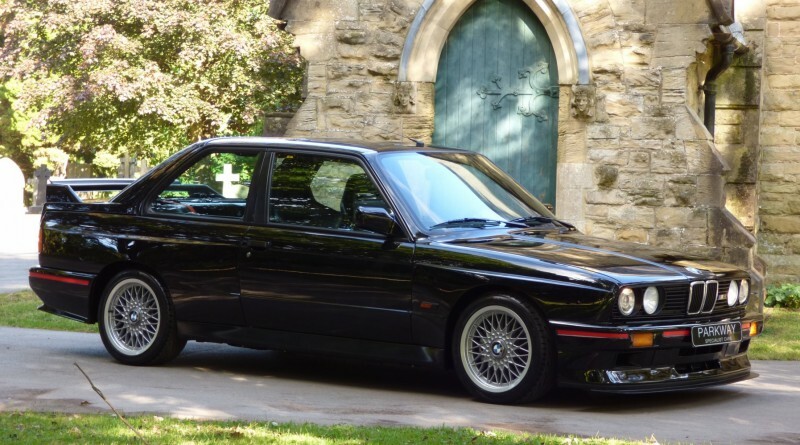 The car has 127,755 km (79,384 miles) on the odometer and is in collector grade condition. The seller is currently asking 145,000 GBP which translates to about $197,000 based on todays exchange rate. 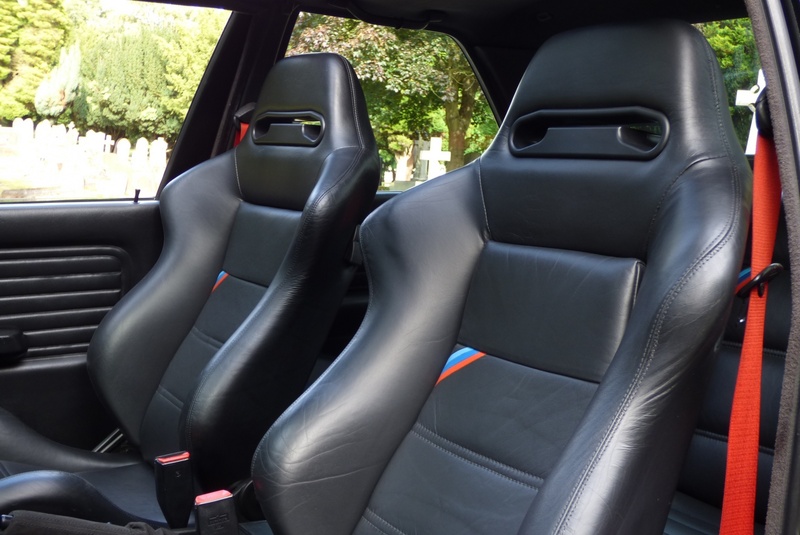 In terms of speed, it can take passengers from 0-62 mph in 6.1 seconds with an impressive top speed of 155 mph. 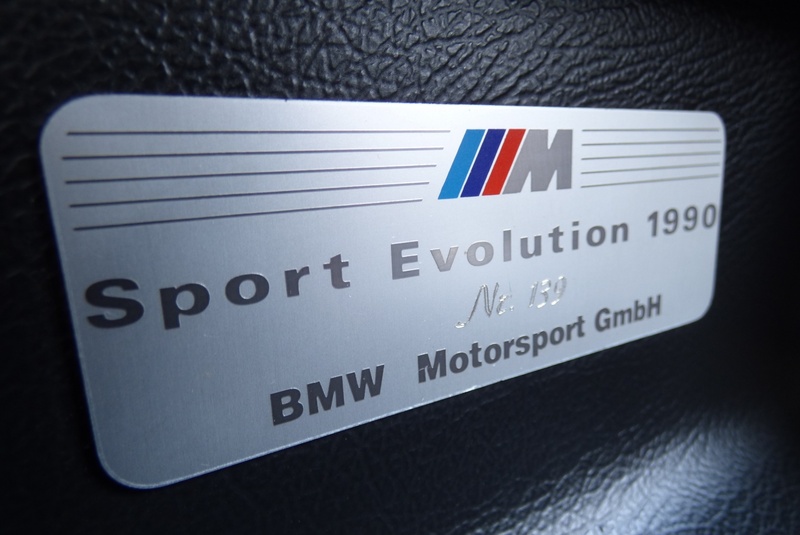 The Sport Evolution has several improved visual features that separate it from the E30 Evo And Evo II. 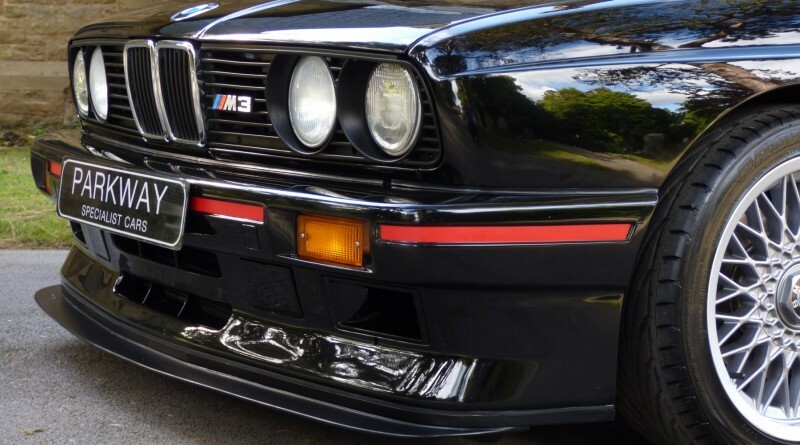 The exterior is finished in a magnificent Jet Black Metallic paint that really helps detail the aggressive features and lines found on the car. 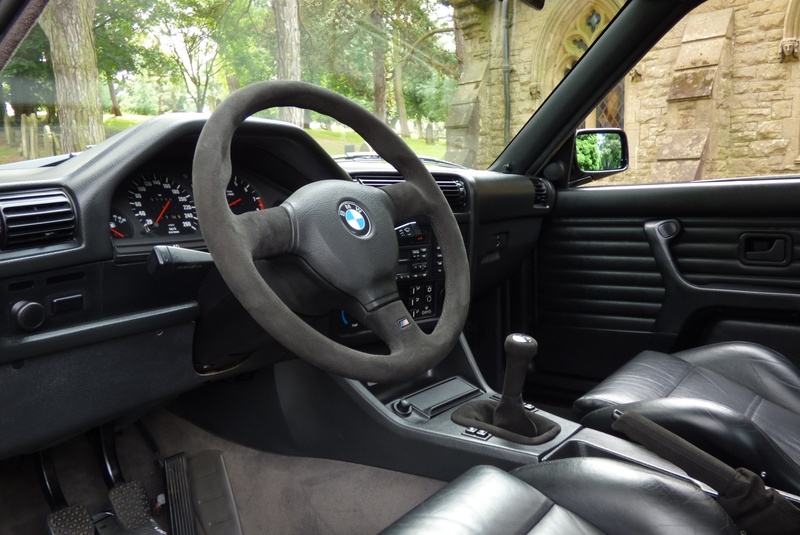 For those that are focused on the cabin, the suede interior will impress almost any BMW enthusiast. 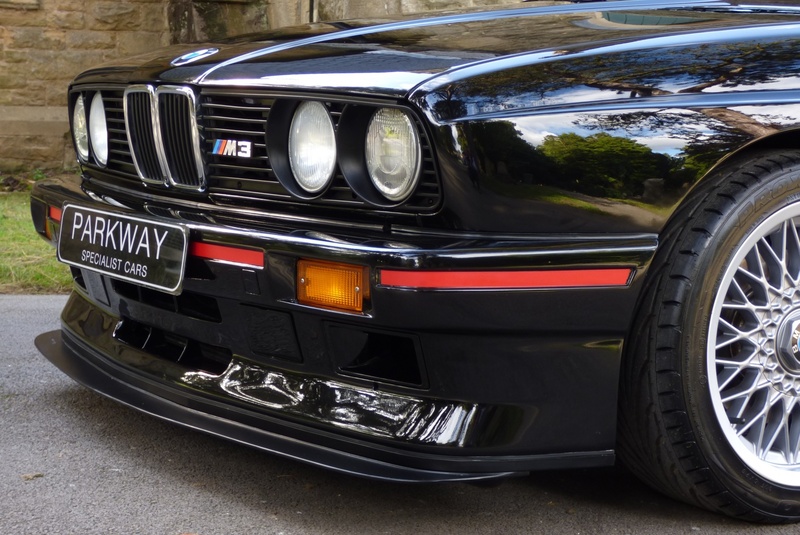 Enjoy the photos below of this collectable BMW M3 for sale.